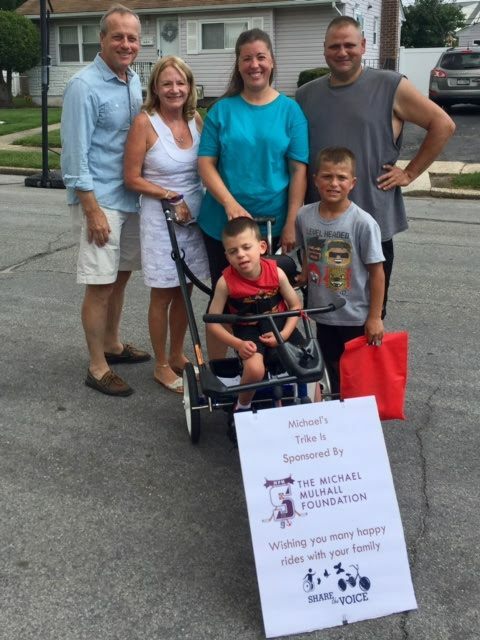 The Michael Mulhall Foundation accomplishes its mission by partnering with organizations that specialize in special needs care to identify individual families in need of financial assistance. Once identified, The MMF makes direct monetary contributions to address each family’s specific need. 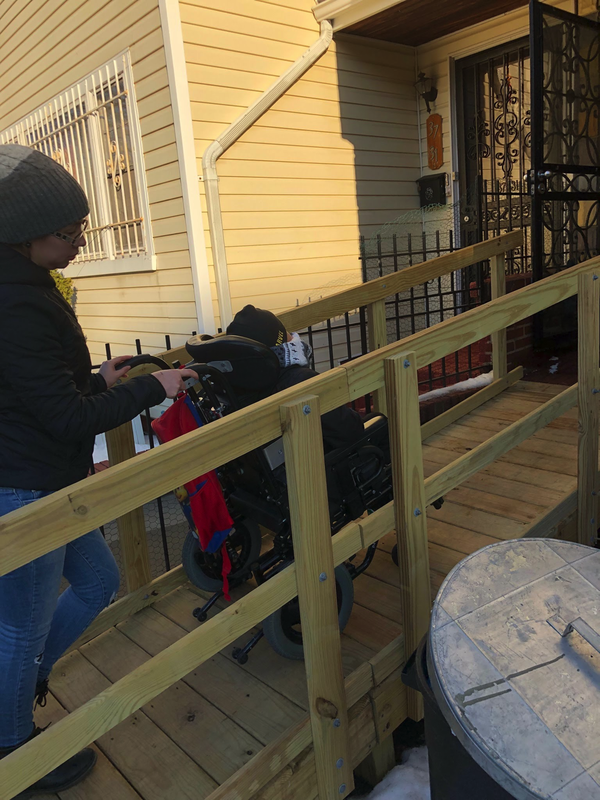 In 2016, The MMF financed the construction of 3 wheelchair ramps for patients of St. Mary’s Healthcare System for Children while also purchasing a custom mobility scooter for one of the children. To Keep up with the michael mulhall foundation, please like our Facebook page or subscribe to our newsletter!